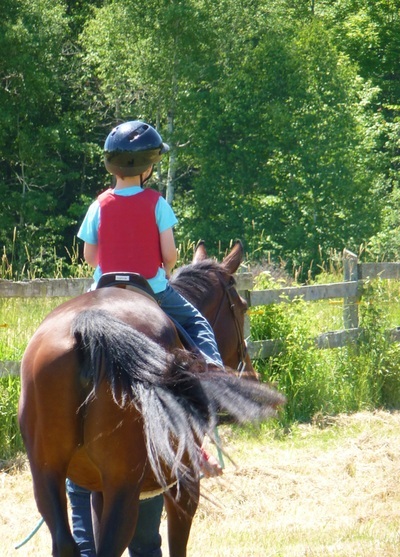 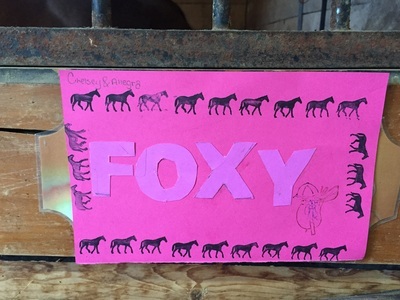 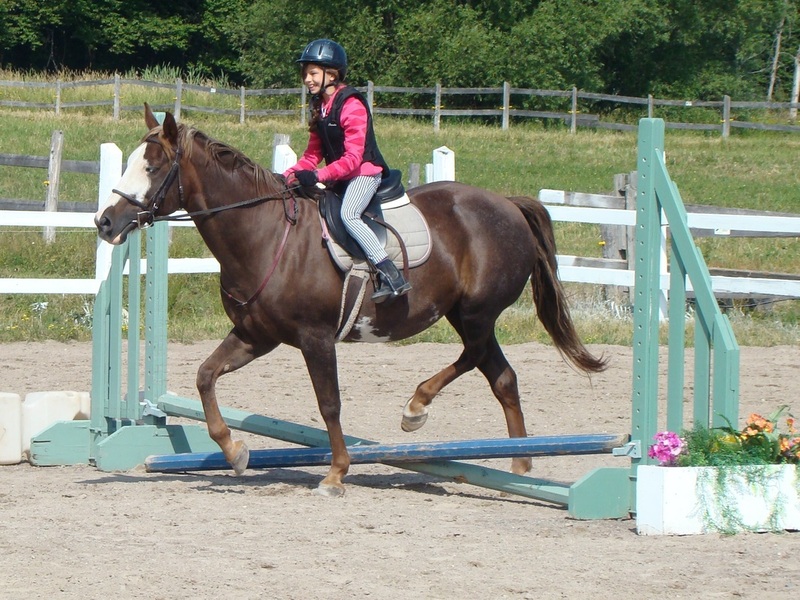 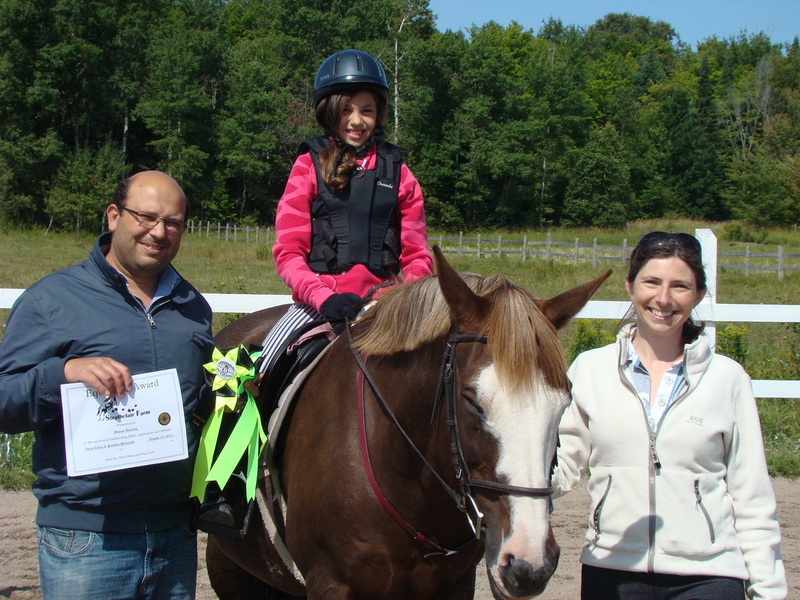 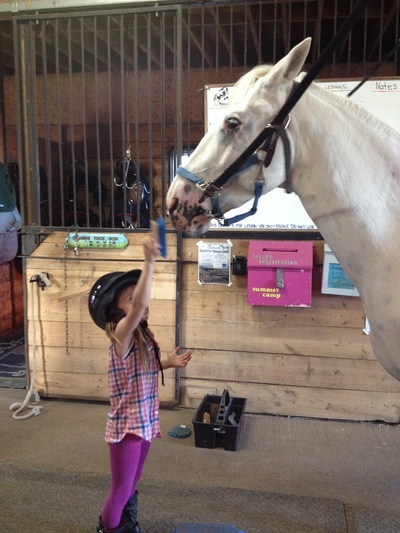 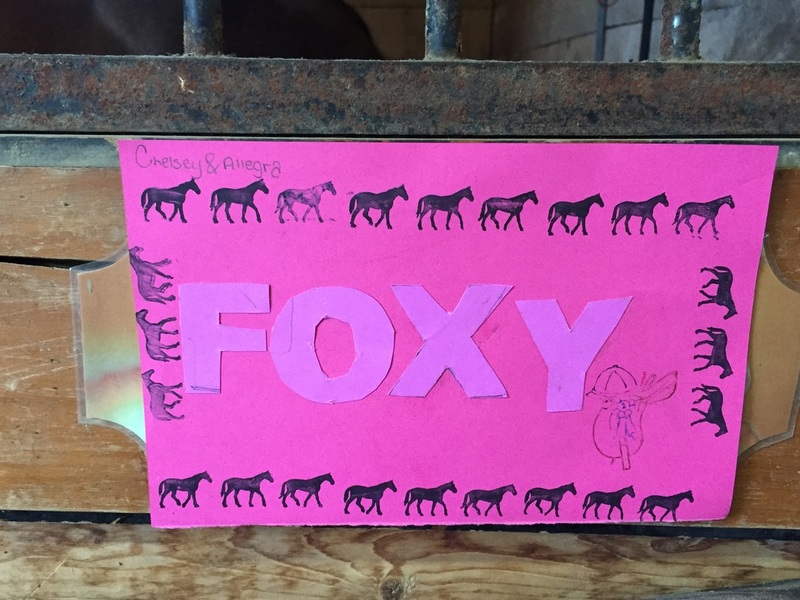 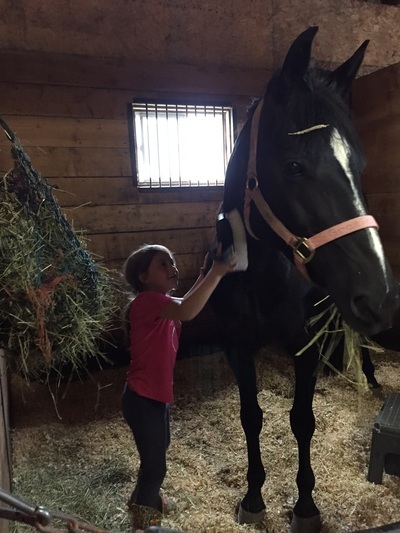 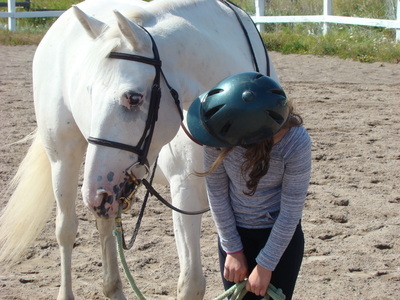 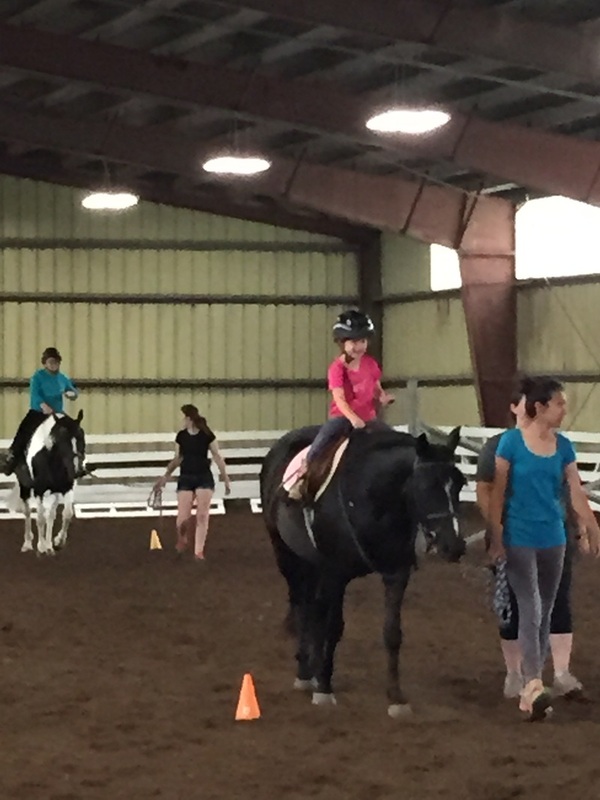 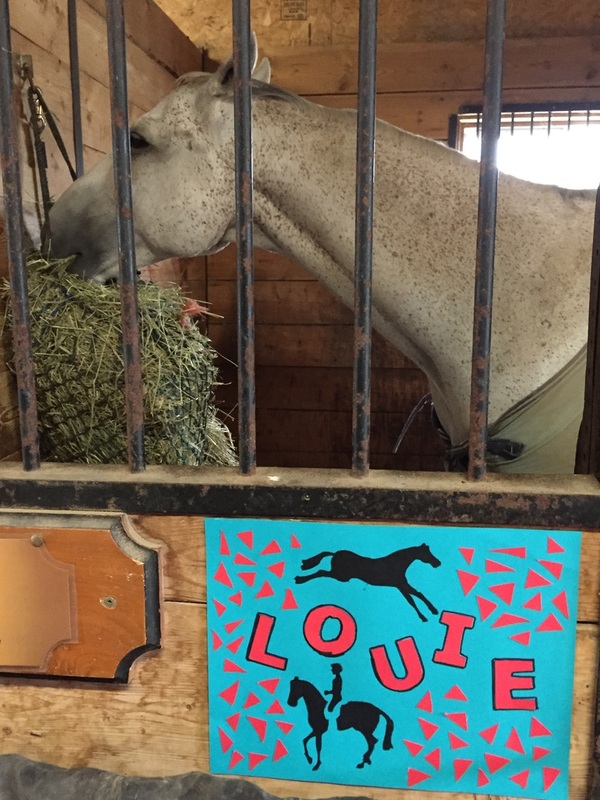 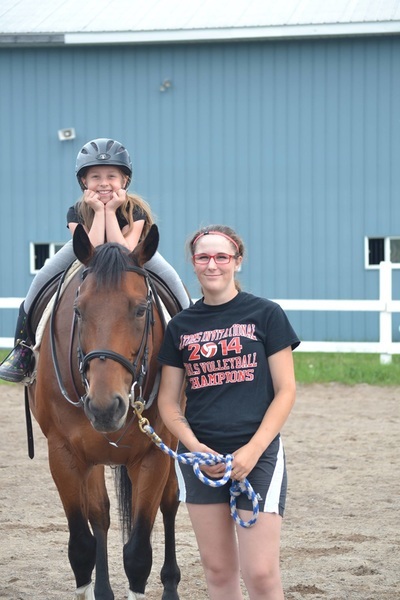 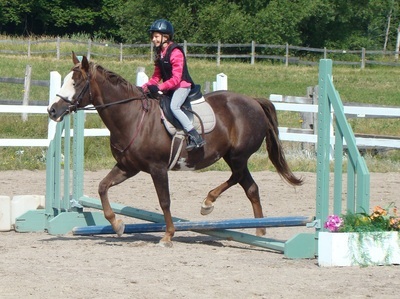 Our summer day camps are a fun filled week of learning about horses and riding. Camps range from beginner to advanced levels. Our annual summer riding camp programme is open to horse lovers of all ages and experience levels. 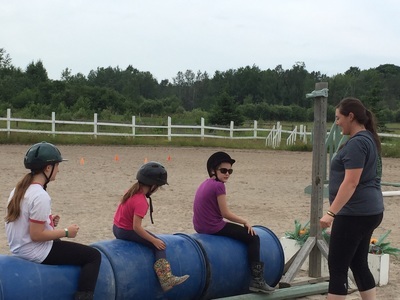 Spend a few summer days immersed in the equine world, with our knowledgeable riding instructors, that make our camps fun, engaging, safe and educational. 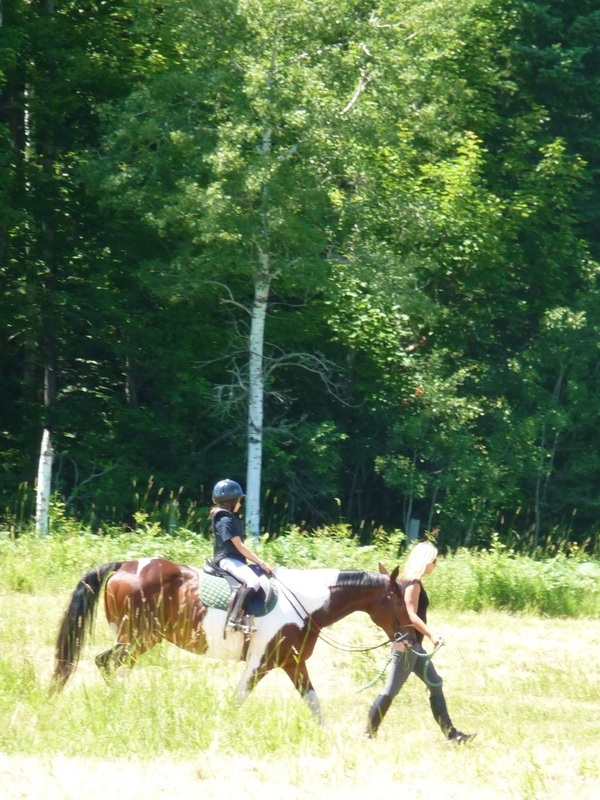 that joined us last summer for some quality horse time! 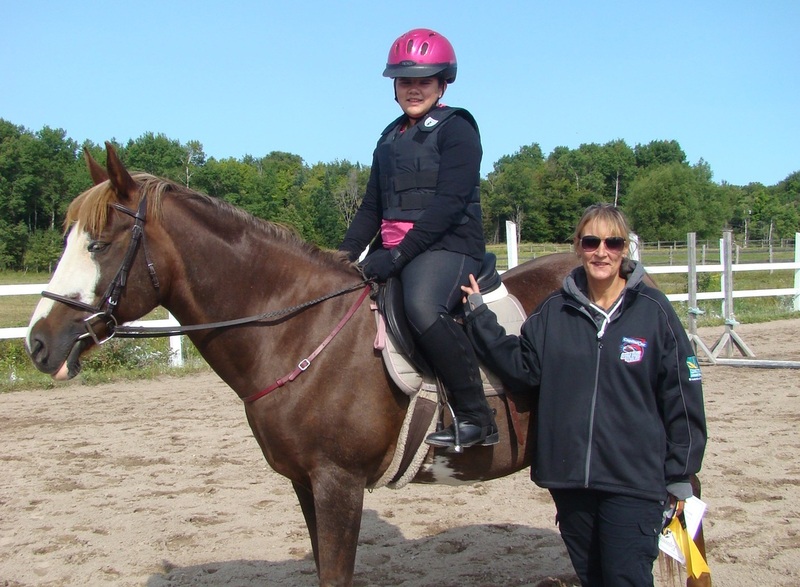 If you’d like to continue riding throughout the year, and enrol in our lesson program please visit our riding lessons page or contact us for more information. 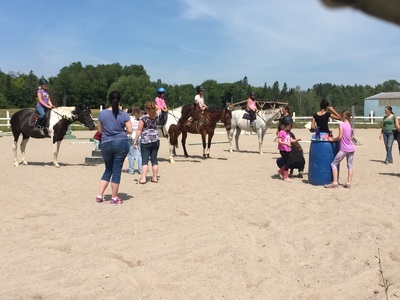 We would also like to take this time to appreciate all the hard work and dedication exhibited by our camp volunteers, summer camp staff and coordinator. Your tireless efforts made this summer riding programme another success. 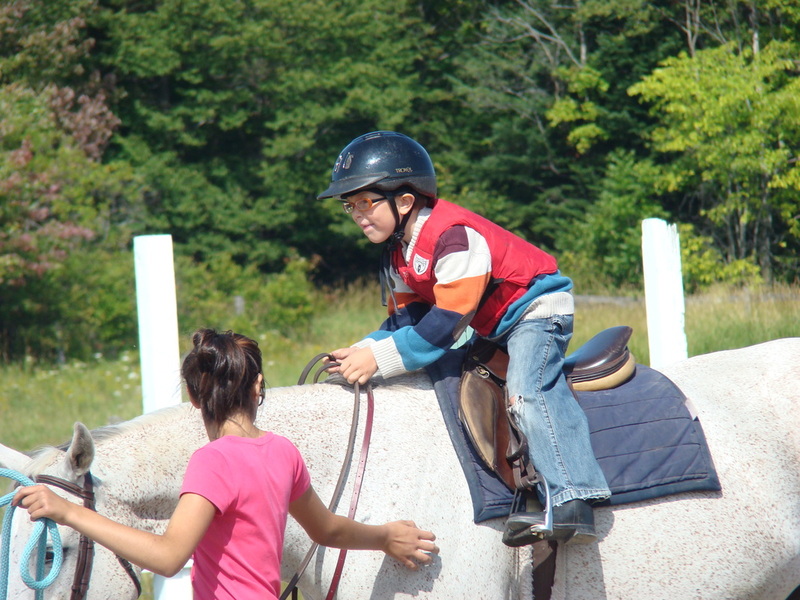 We’re looking forward to seeing everyone this coming summer!